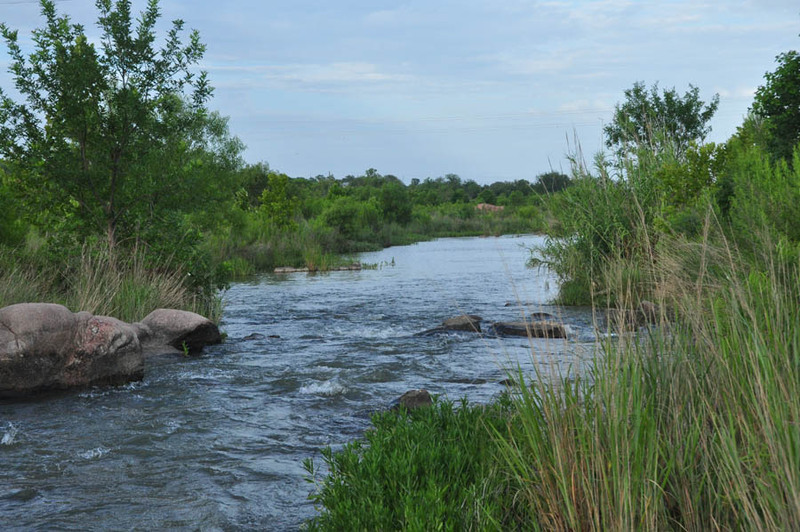 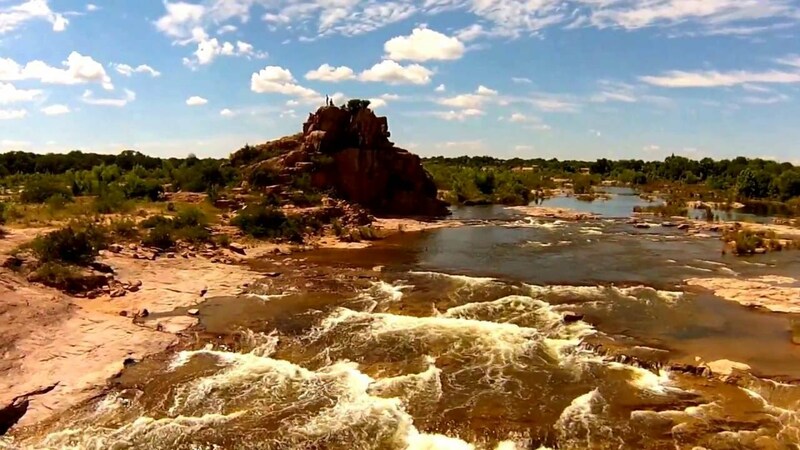 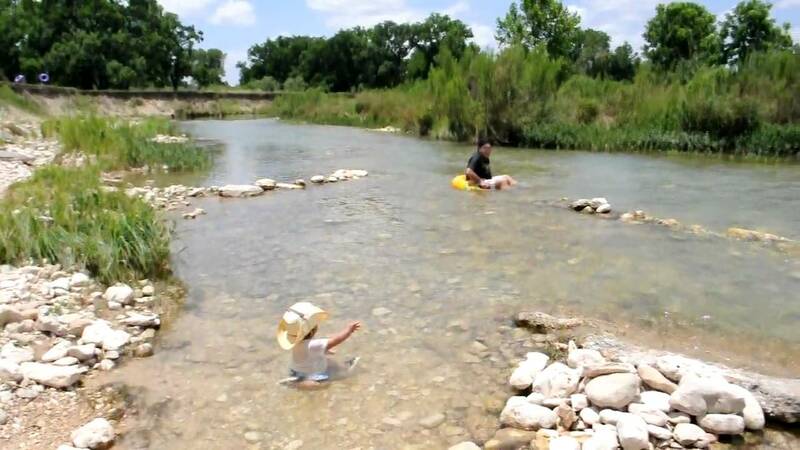 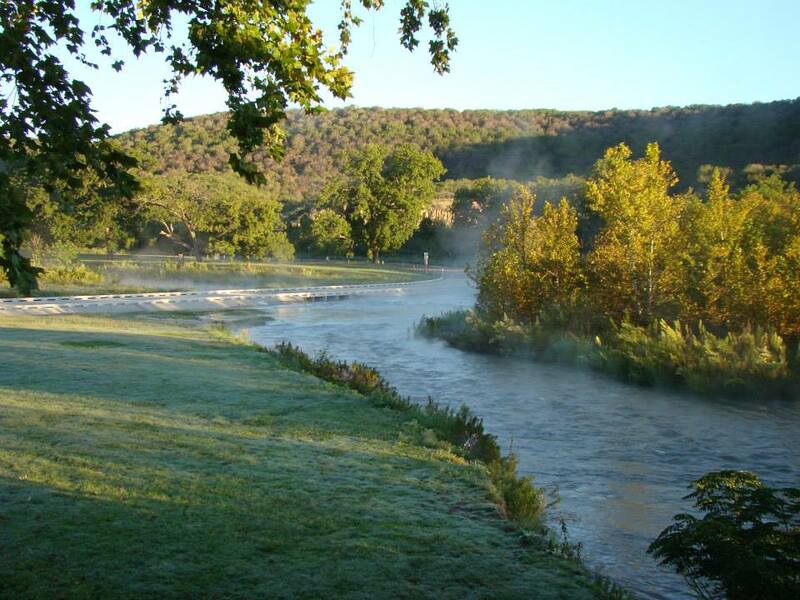 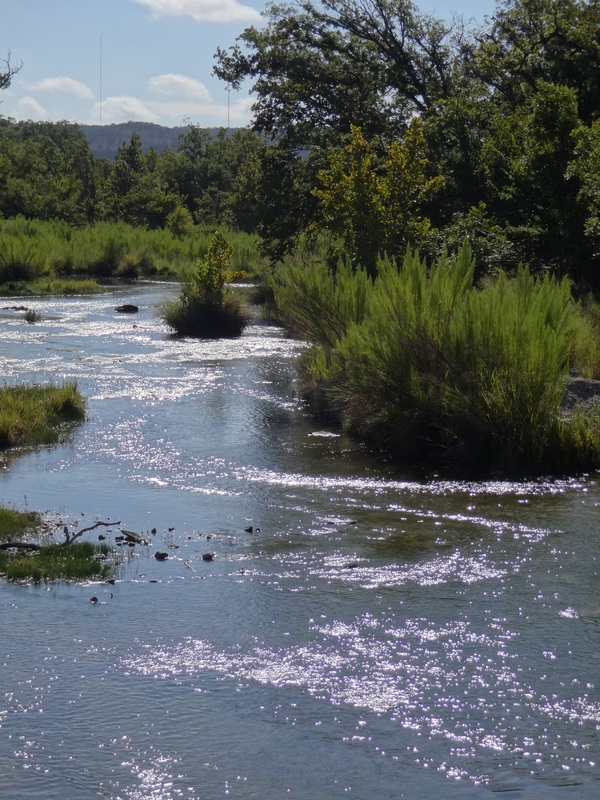 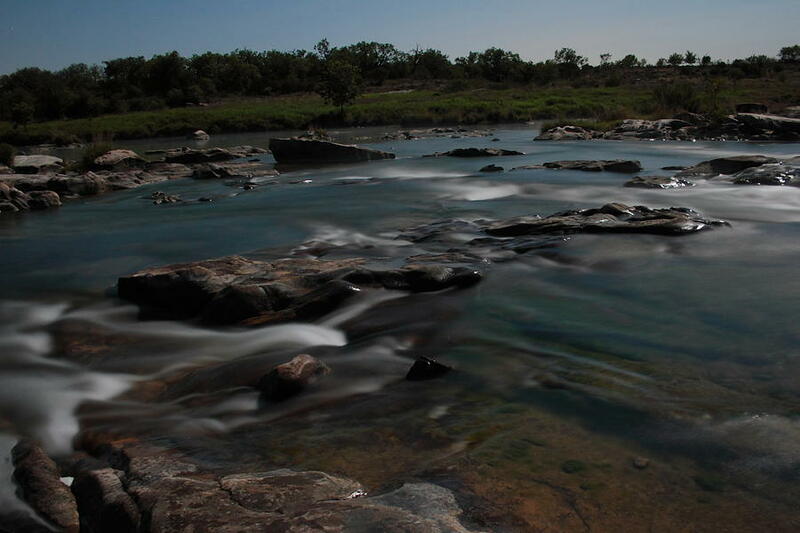 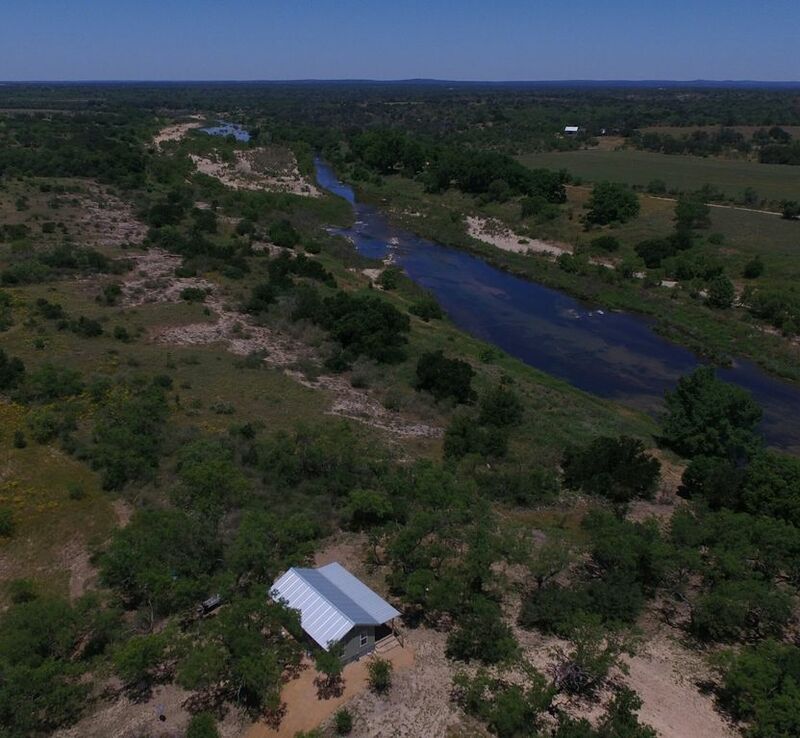 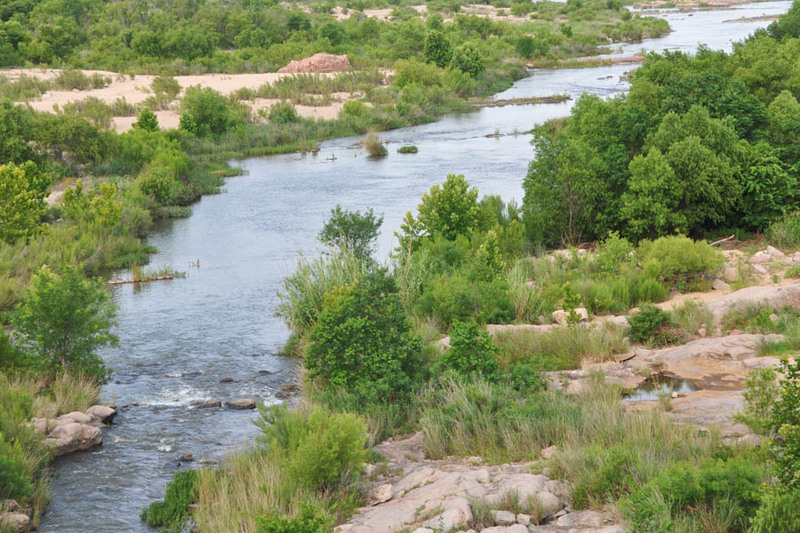 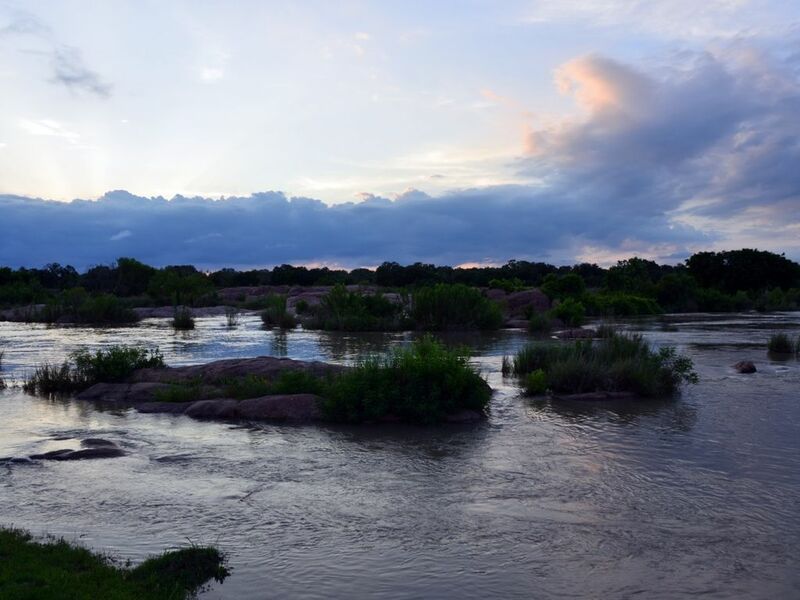 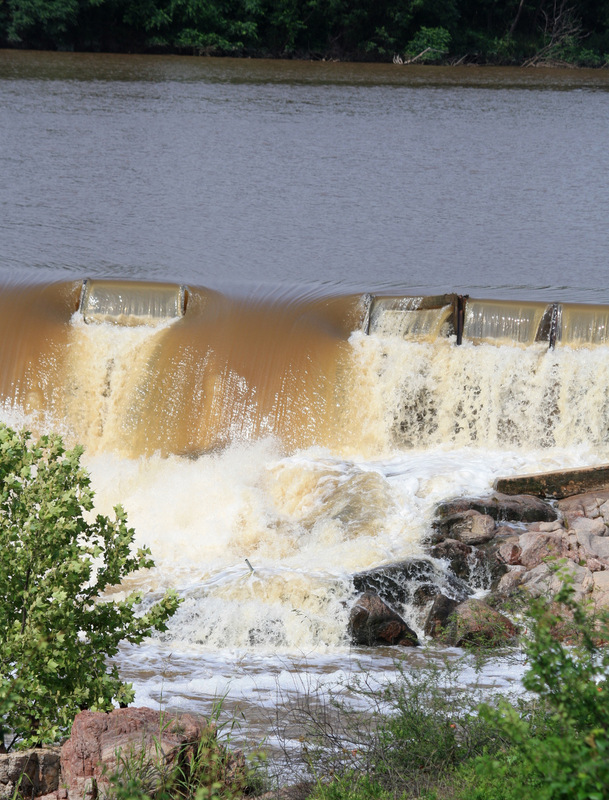 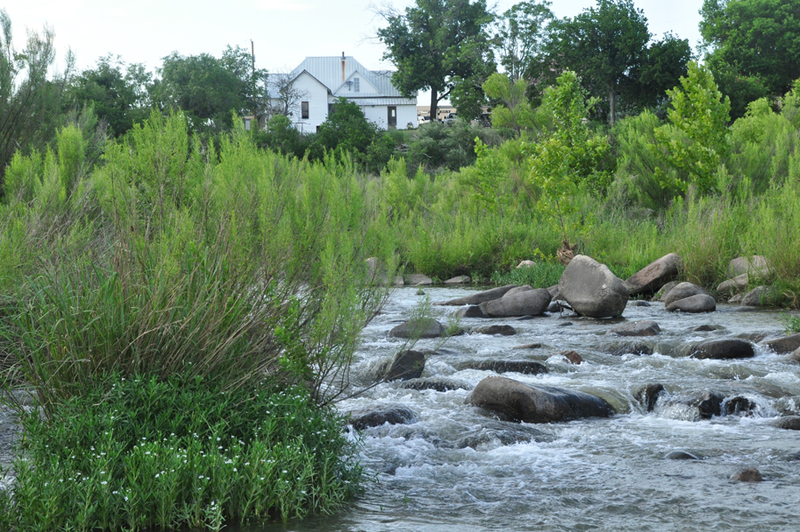 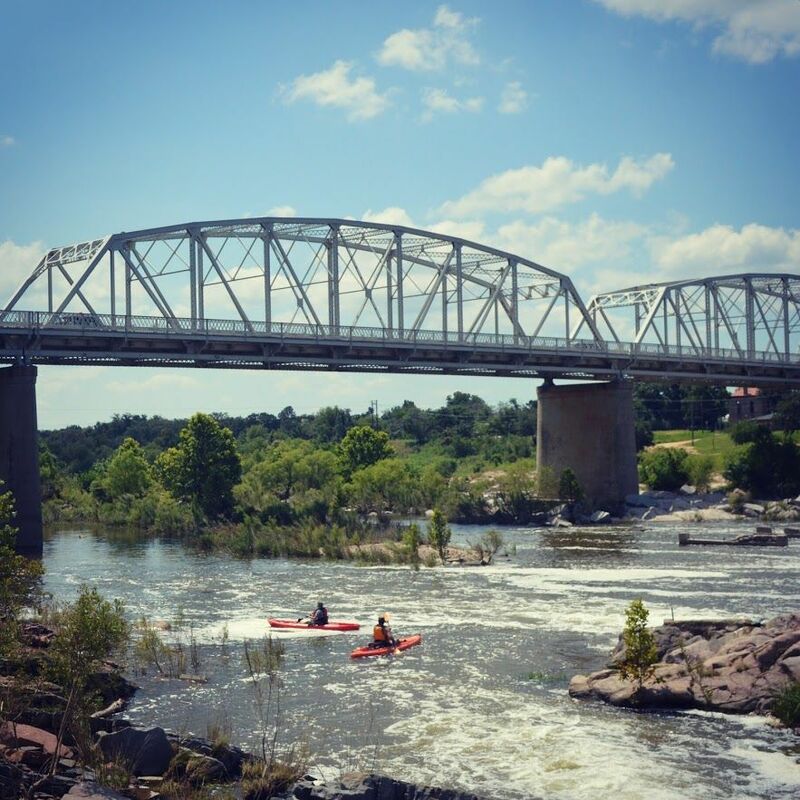 Two spring-fed tributaries, the North and South Llano, stretch across the otherwise arid lands of West Texas before merging just east of the small town of Junction, Texas, in Kimble County, forming the head of the Llano River proper. 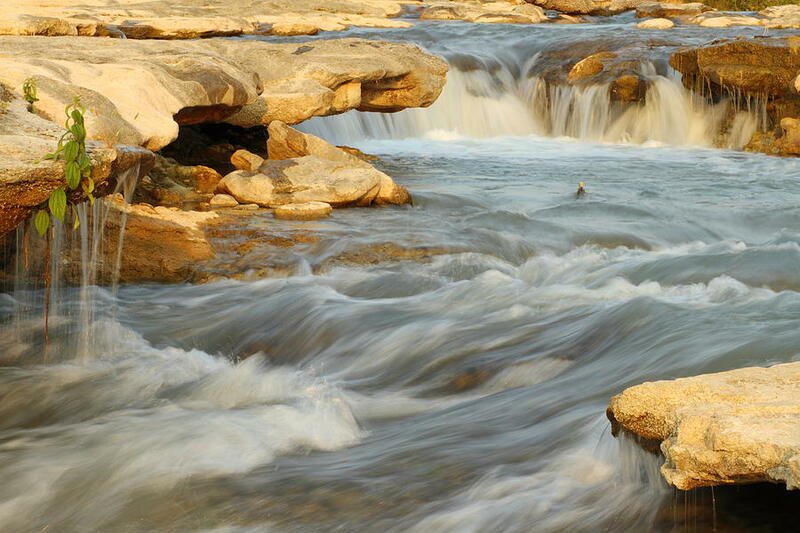 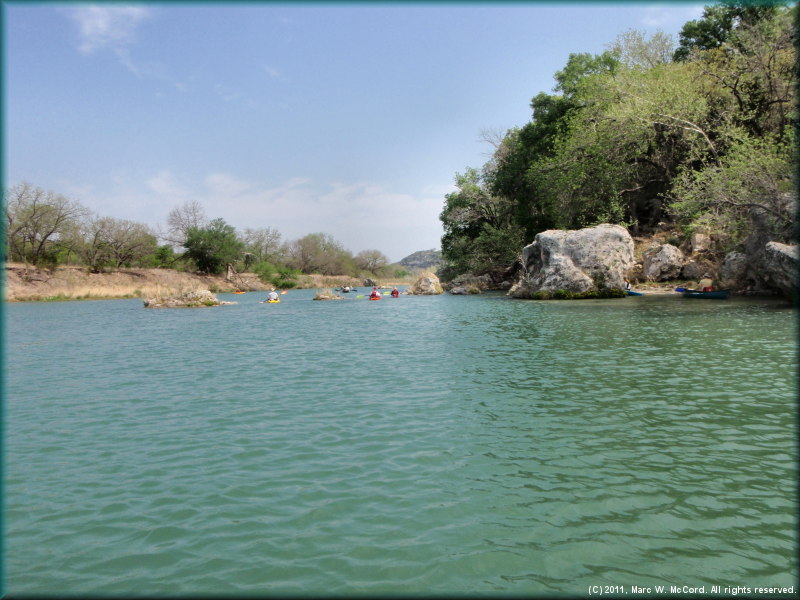 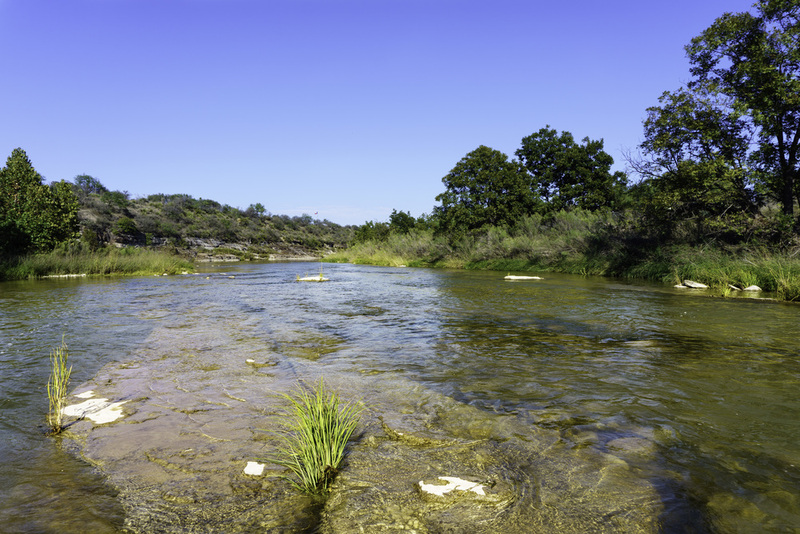 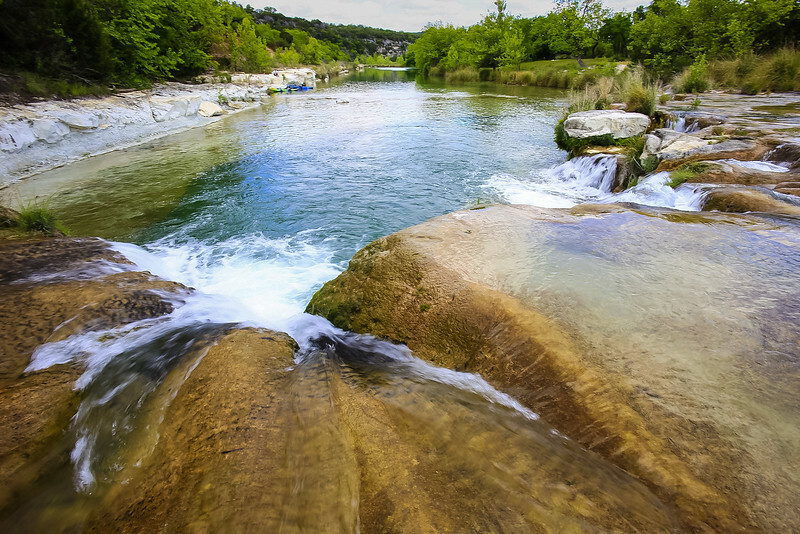 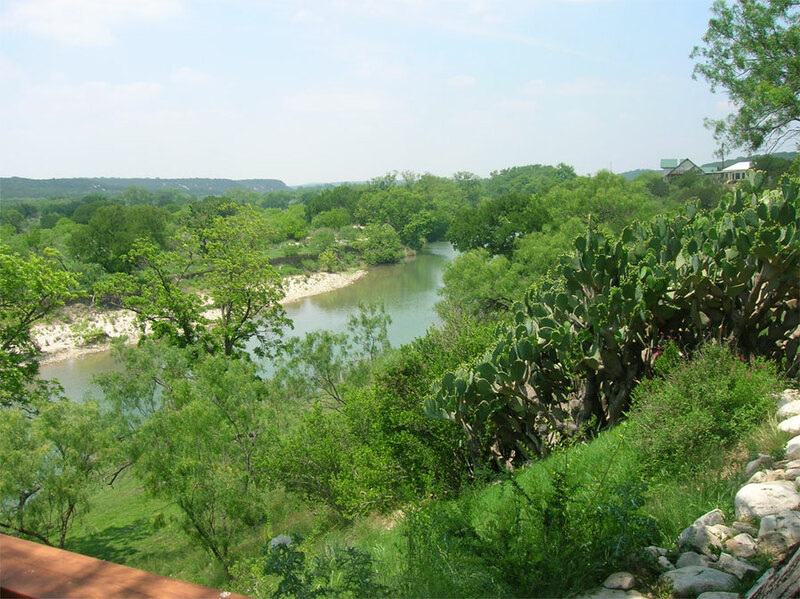 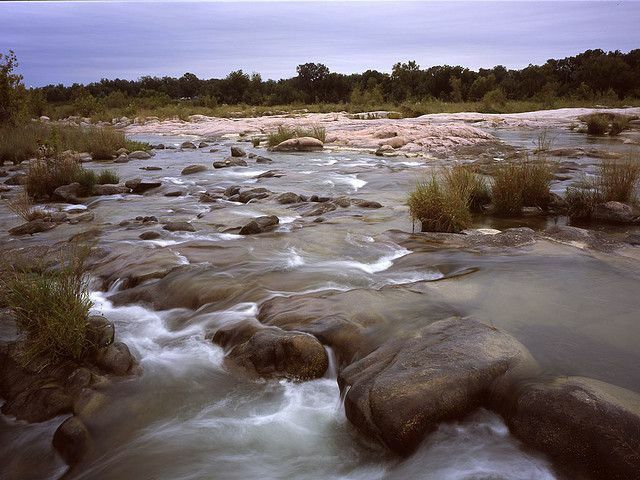 The Llano River runs generally east-northeast through the rolling limestone terrain of the Edwards Plateau as it flows through Kimble County and across rural Mason County, passing to the south of the town of Mason, Texas. 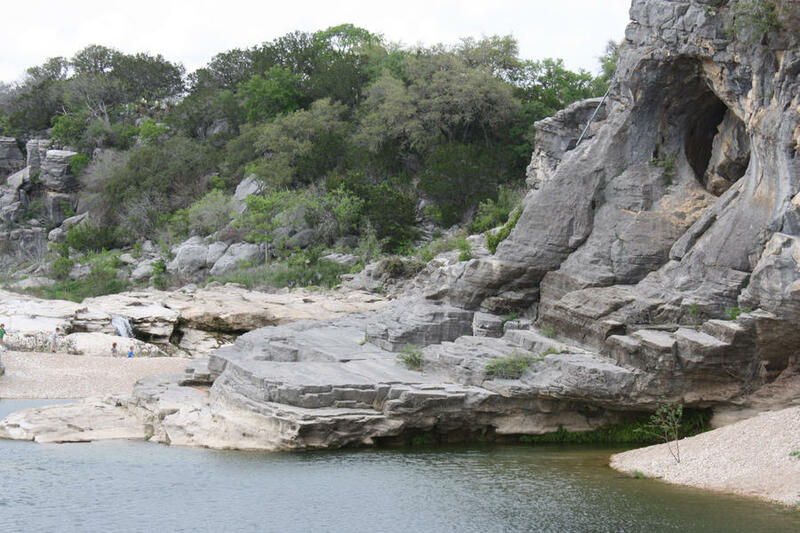 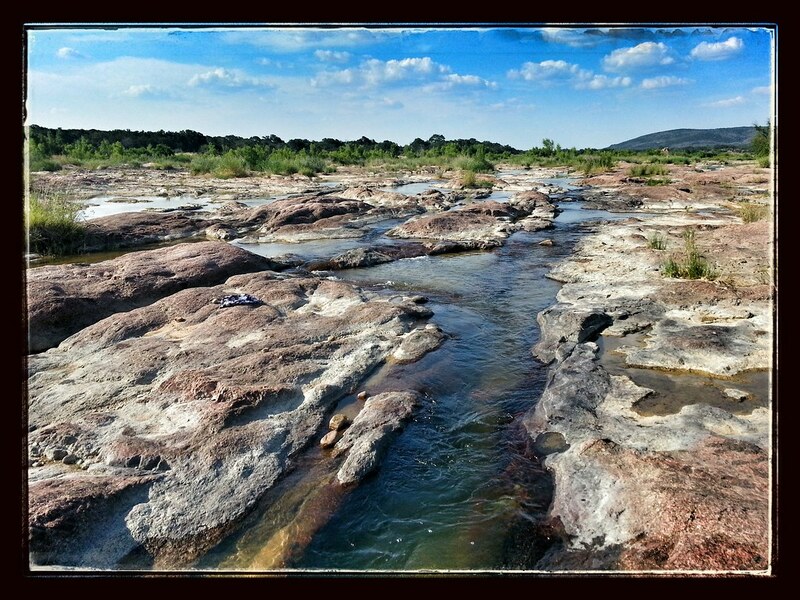 Continuing in an easterly direction, the river carves its way through the Llano Uplift, a roughly circular geologic dome of Precambrian rock, primarily granite, located in Central Texas. 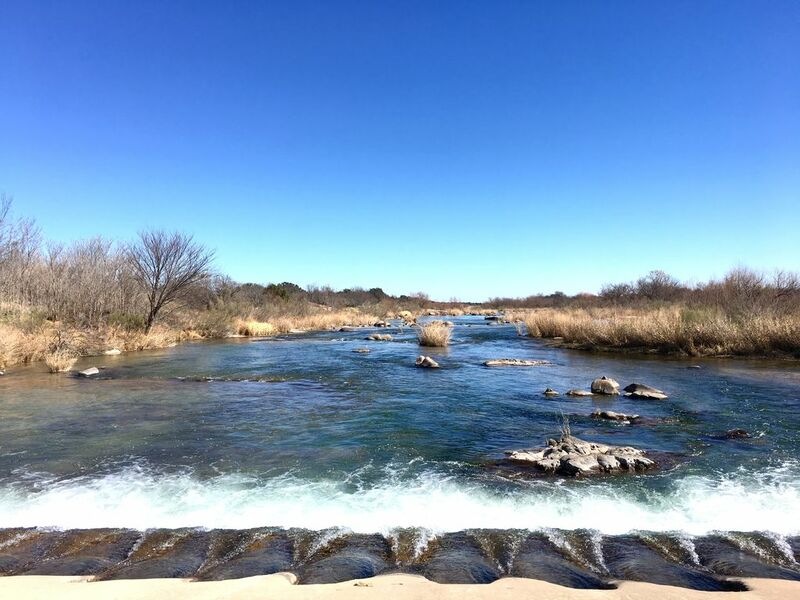 Flowing through Llano County, the river passes to the north of Enchanted Rock and flows through the town of Llano, Texas. 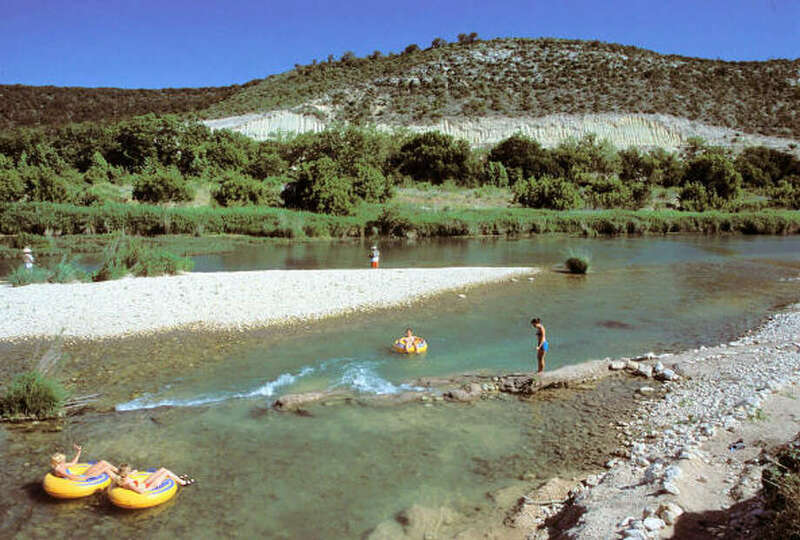 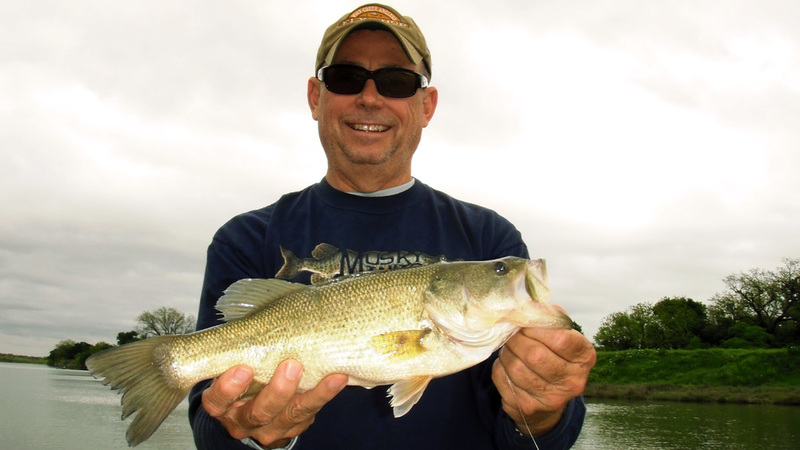 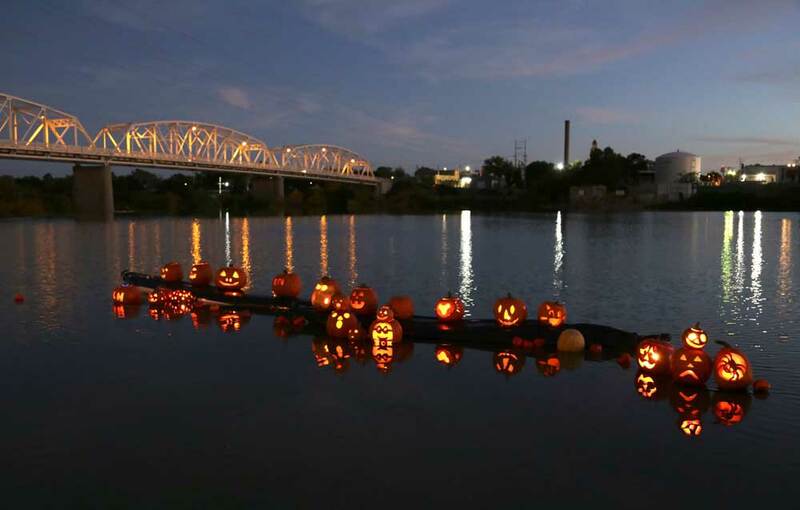 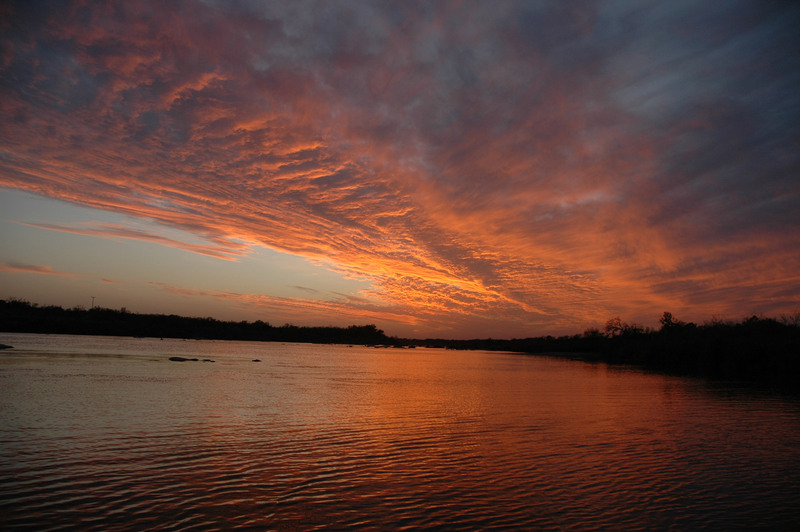 Northeast of Llano, it turns sharply to the southeast, joining the Colorado from the northwest as an arm of Lake Lyndon B. Johnson, about 15 miles (24 km) southeast of Llano at Kingsland.